Mike and Amanda are joined by the DCTV Podcasts crew from The Flash Podcast, Supergirl Radio, and The Batwoman Podcast to talk the CW DC crossover, Elseworlds. Can Barry and Oliver stop Deegan and the Monitor before the rewrite the entire universe? How will our heroes deal with Freaky Leaping into each other’s lives? How many hosts does it take to breakdown three crossover episodes!?!? 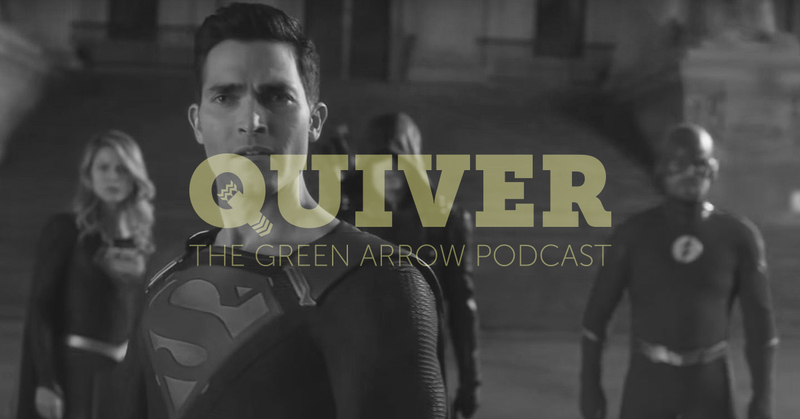 All these questions and more will be answered on this week’s all-new Quiver: The Green Arrow Podcast!